From: I-91 North. Take Exit 13B and follow Route 5 South until you see McDonald's on your right. Make a U-turn at the light. The Best Western Springfield West Inn will be on your right. From: I-91 South. Take Exit 13B and follow Route 5 South until you see McDonald's on your right. Make a U-turn at the light. 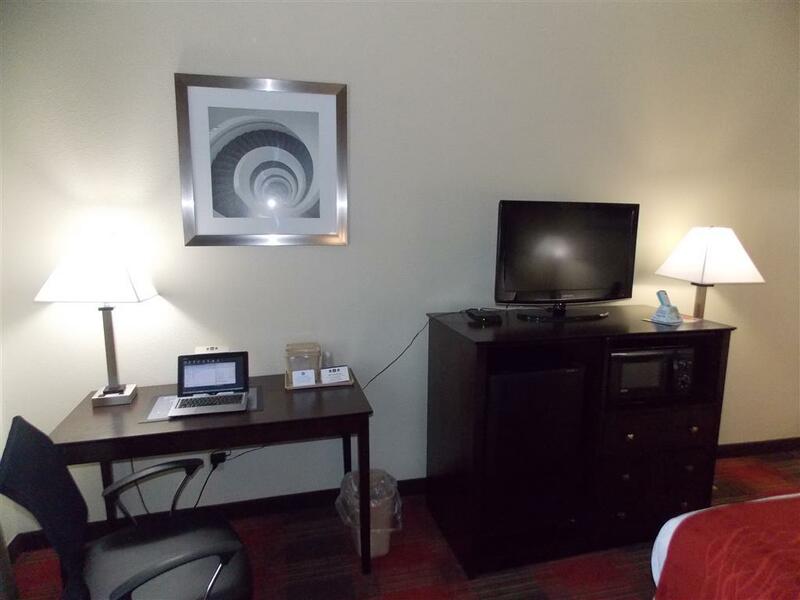 The Best Western Springfield West Inn will be on your right. From: I-90. Take Exit 4, then follow Route 5 South until you see McDonald's on your right. Make a U-turn at the light. The Best Western Springfield West Inn will be on your right. Holyoke Mall,3 mile(s) from Holyoke Mall, Western New England's largest mall with nearly 200 specialty shops, restaurants & department stores.